Despite uncertainty in the weeks leading up to a supposed Brexit, the retail job market has remained positive, with job vacancies, salaries and applications all seeing a rise last month. The report from UK independent job board, CV-Library, found that average salaries for new roles in the retail sector were up by 2.4% in March, with job vacancies increasing by 2.7%. The findings, which compared job market data from March 2019 with the previous month, also revealed that applications for new retail jobs jumped up by an impressive 14.7%. 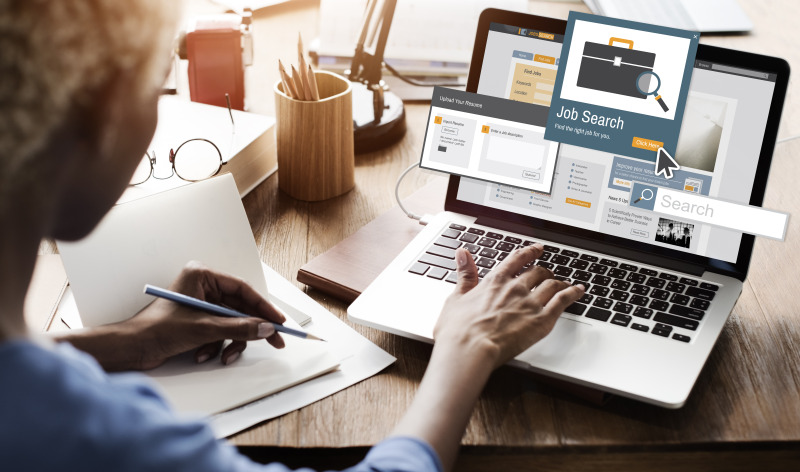 In fact, the number of candidates in the retail industry registering their CVs online with CV-Library has increased by a steady 10%, suggesting that more individuals are starting to consider looking for jobs. Pay on the shopfloor is only up due to the rise in the NLW, conditions for employees is worse as bosses force employees to work anti social hour's and end tea breaks. B&Q has forced staff to work on until 11pm and tart at 5am despite being outside of contracted hours. If you don't like it Y dismiss you with no unions to fight your case you are bullied and mistreated with an impossible workload. Not if you work for BQ! Yet again to pay for the NLW rise remove yet another benefit so the pay goes up and they remove staff store team bonus. Every time they have been forced to increase CA pay they remove a bonus or location allowance so the actual pay you have in your pocket does not increase. Despite that management finds itself getting higher pay, an extra bonus, and our departing CEO leaves with her full bonus intact despite disastrous store performance due to boards awful retail decisions.